How to Setup Mailgun SMTP with WP Mail Bank? 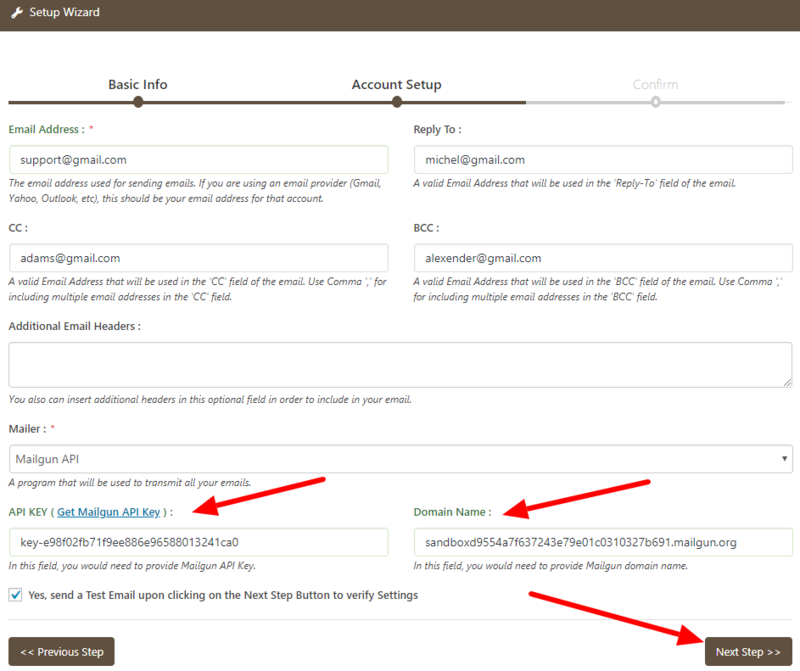 For configuring Mailgun SMTP with WP Mail Bank you need to have API Key And Domain Name. Here is the step by step guidelines to access Mailgun SMTP credentials ( API Key And Domain Name ). Let’s do not waste the time and start the tutorial. Select the Mailer Type » Mailgun API from the drop-down. Provide API Key and Domain Name for configuring Mailgun. You can do this by click on the link ( Get Mailgun API Key). 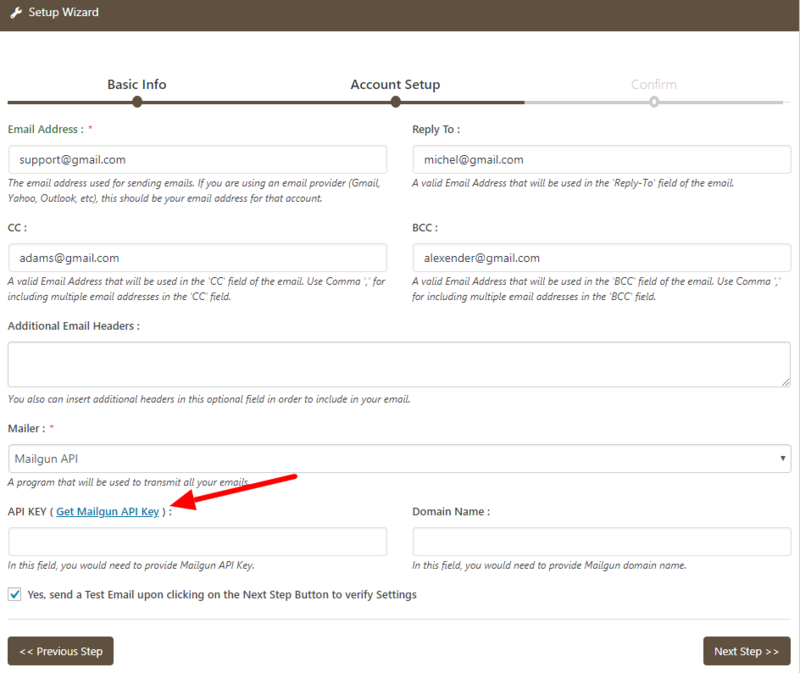 The first thing you need to do is to create an account with Mailgun. 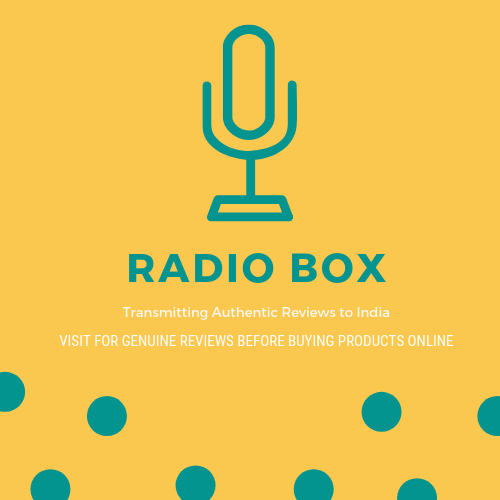 The credentials that you have to enter are little different from other third-party services. Mailgun uses API Key and Domain Name for configuration. 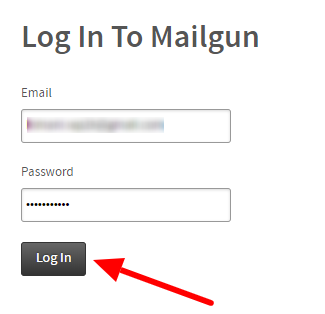 First, Log in to your Mailgun Account. 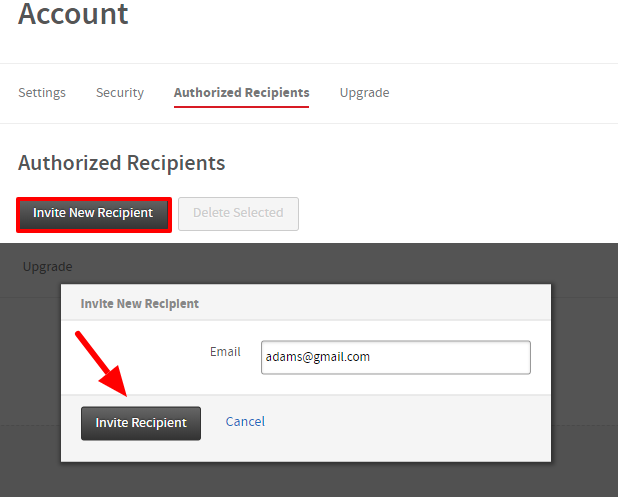 After Login to your Mailgun account, you will be on the homepage. Next, you will be redirected to a new window containing the Domain Name and API Key details. 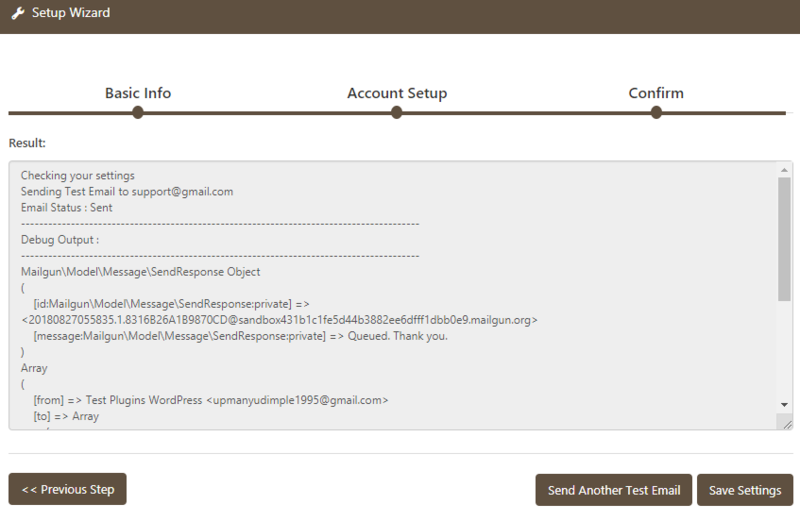 And that’s all, you need for configuring Mailgun SMTP with WP Mail Bank. Now go back to the WP Mail Bank Setup Wizard, Paste the Domain Name and API Key. We hope this article helped you configuring the MailGun with WP Mail Bank WordPress Plugin. You may also want to see our WP Mail Bank configuration guide with G suite, Yahoo SMTP, SendGrid SMTP and, Office 365.